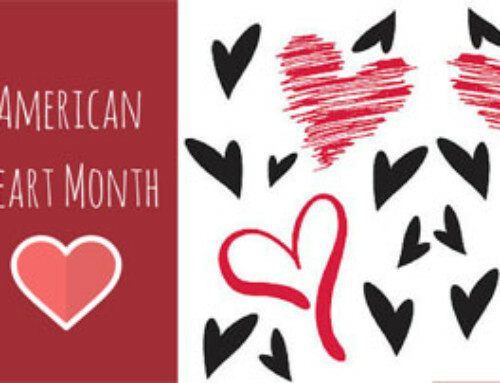 This month is Children’s Dental Health Month. It’s a great time to consider all the many ways to help your child have healthy teeth. We’ve got some easy tips for you on choosing the right toothbrush for your child (so many to choose from!!) and how to motivate your child to brush. There are so many types of toothbrushes out there. And a lot of parents may not know which one is best. There’s electric and manual. And many have fun techy-type features. 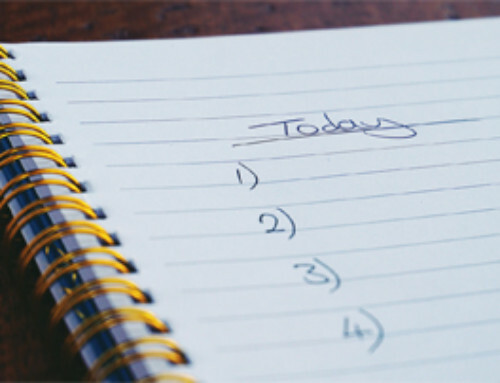 The first way to figure it all out is to talk to your child’s dentist to see what is recommended. 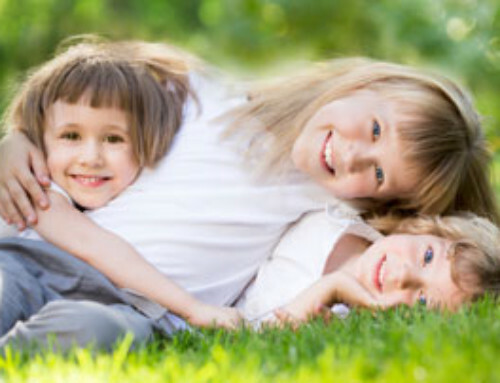 There are also three simple tips from The American Academy of Pediatric Dentistry to help out. Look for toothbrushes that are easy on the gums. This means soft bristles. And this would be for manual or electric toothbrushes. Also, you want to supervise your child’s brushing until age 7 or 8, no matter the toothbrush. And finally, the reason why you would change out your toothbrush every 3 months is so you don’t brush your teeth with frayed bristles. Frayed bristles can harm your gums and not clean your teeth as well. A great tip for adults too, by the way!! 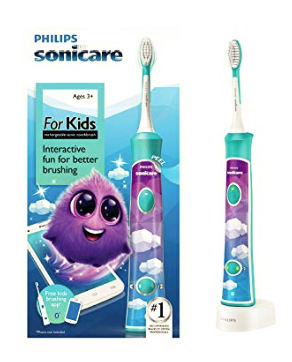 Electric toothbrushes can also be a brushing incentive – and there are so many fun ones out there. But make sure your dentist shows you and your child how to properly use them so that you’re still gentle on the gums. 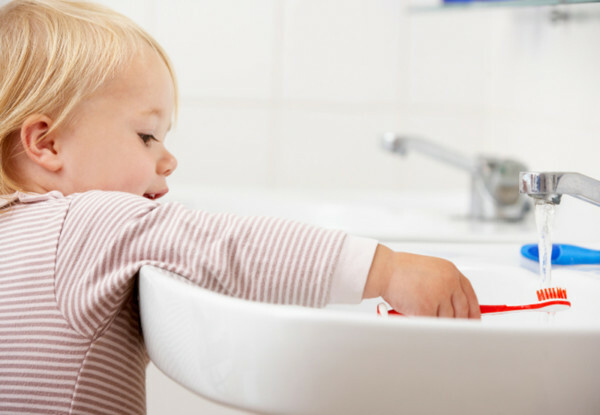 If your child isn’t wanting to brush, you can help with that by offering more incentives. Allow Choice: Some parents take their child to the store to get a new toothbrush and even have the child pick out the toothpaste. The idea is that when it’s your child’s choice, the desire to rebel sort of goes away. And your child will brush because he or she is doing it the way he or she wants. 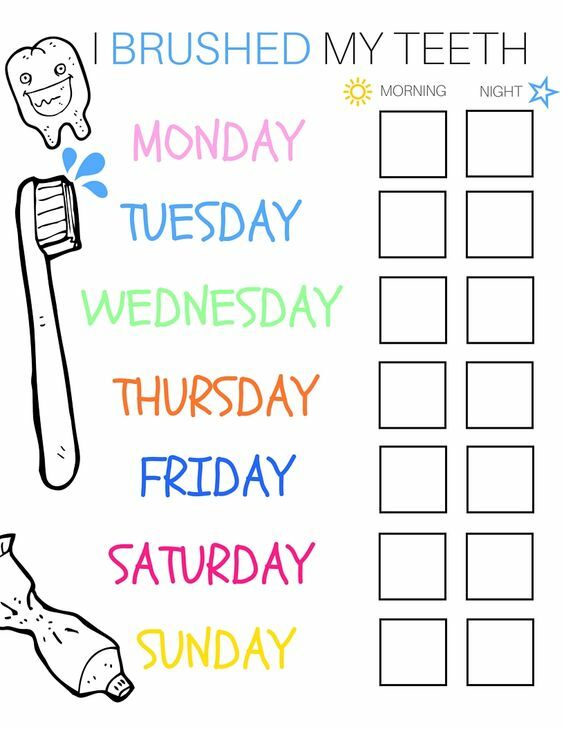 Reward System: You could also create a toothbrushing reward system – there are a number of free, printable brushing reward charts on the Internet. Pinterest is a great place to find them. You can put in the bathroom. And you can draw smiley faces or use fun stickers for each time the child brushes. 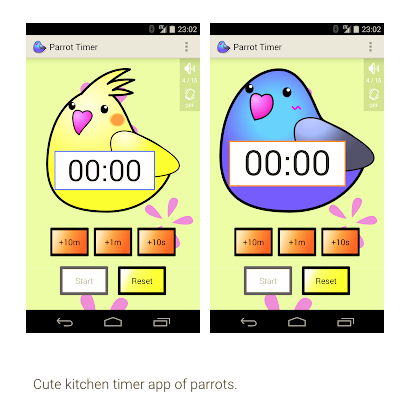 Cute Timer Apps: And finally, there are also cute timer apps for your phone – such as a parrot dancing when the brushing time is up. And young kids love to get special access to those fun apps.